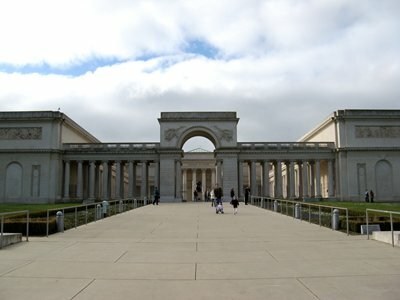 If you’re going to visit San Francisco, California, you should not miss the California Palace of the Legion of Honor, commonly known as the Legion of Honor. It is a museum in the northwestern part of the Richmond neighborhood that has a magnificent view of the Golden Gate Bridge and Lincoln Park. This museum is an excellent place to visit if you want to be awed by ancient European art. The museum itself is considered a work of art because the architecture of the building is neoclassical and you will feel that you are in ancient Europe when you visit. 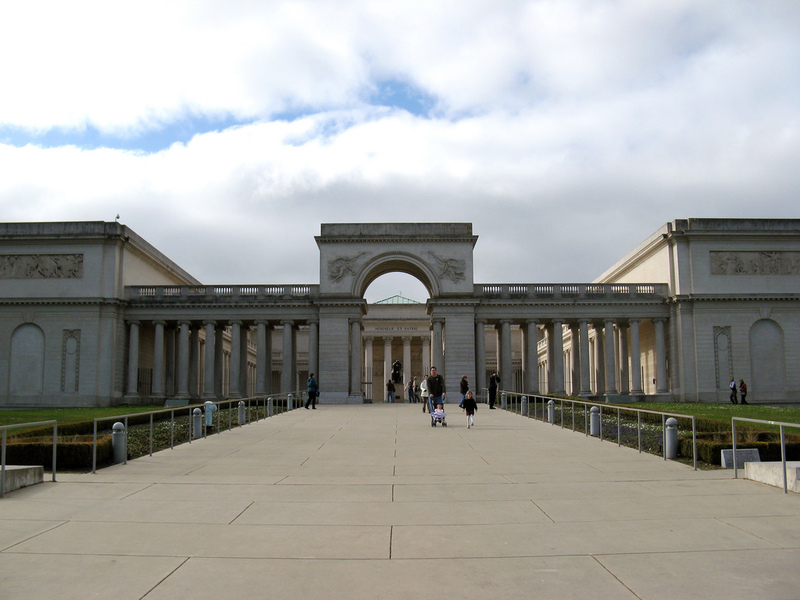 The Legion of Honor was originally constructed to house different French artworks, but since it was finished in 1924, artworks from all over the world were added to the collection. The museum is also a memorial to the WWI Californian soldiers. The Palace has many collections on display to view. 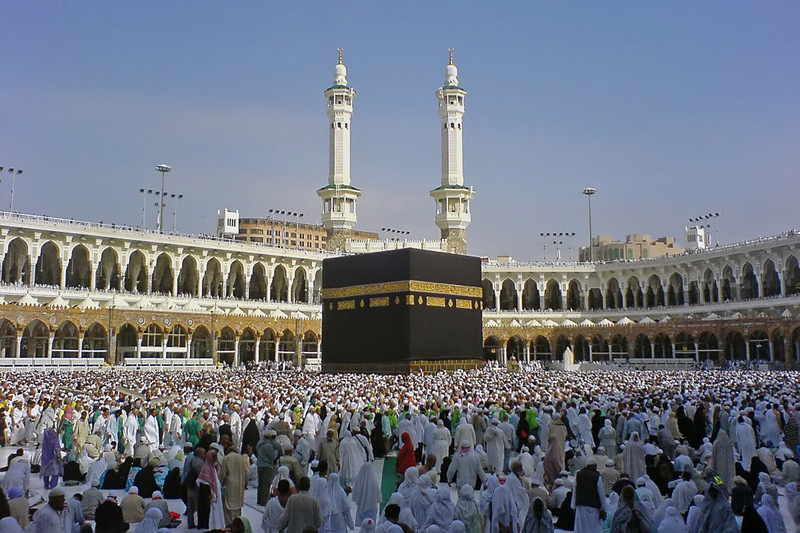 It has over 87,000 collections of sculptures, tapestries, paintings, and decorative arts. The museum also houses over 6,000 years of European and ancient art collections that include the works of famous artists like Picasso, Rodin, Fra Angelico, Nicolas Poussin, Claude Monet, Houdon, and Brueghel. The large ancient art collection of the museum makes it very famous and the museum never fails to amaze visitors everyday. Aside from the collections, the museum also conducts educational discussions, lectures and musical performances. There are different events and activities that are available to make your visit a memorable one. You can also visit the Achenbach Foundation for Graphic Arts and see the entire collection of Mr. Achenbach that illustrates the development of graphic arts.